MP3, short for MPEG-1/MPEG-2 Audio Layer III, is an audio coding format for digital audio that uses a form of lossy data compression, MP3 format are similar to WAV format but is compressed to 1/10th the size yet maintain high sound quality. A 3 minute song in MP3 format is about 3.5 MB in size. In this post we will show you how MP3 can benefit you in many ways and why you should convert most of your music and audio to MP3. The most important usage of MP3 is physical as well as digital storage in tight spaces. You won’t have to find a place in your house any more to put away your CD and cassette collections – they can be all saved to the harddrive. Meanwhile, size of MP3 is comparatively smaller so you can store more files on your PC. 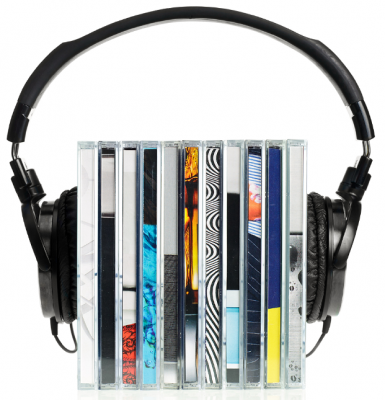 Compared to hard copies, MP3 files are easier to share, without the need of express. MP3 users can attach them to emails, share them on P2P network, send them via IM software, upload them to websites, online spaces, blogs, etc. 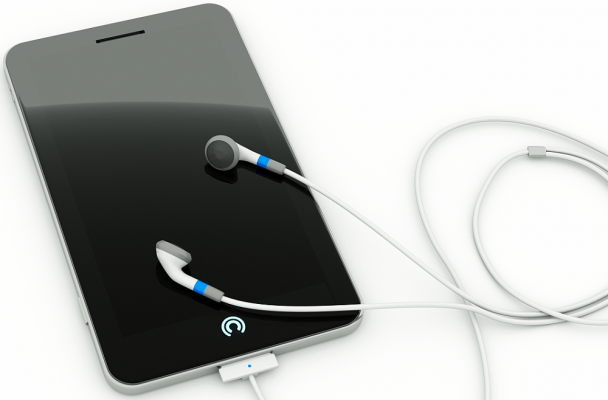 The small size of MP3 also enables users to download audio files more quickly. 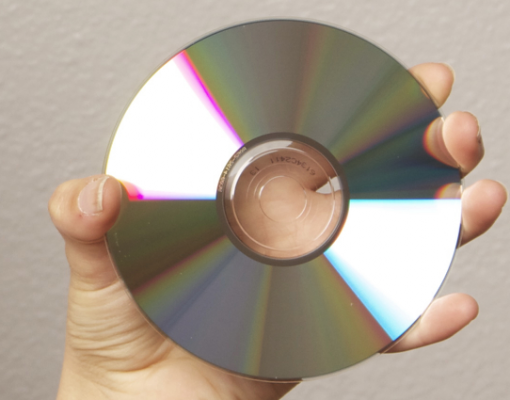 If you want a song in a CD album, you will have to buy the whole CD, all the songs within. But things turn out cheaper if you buy songs from iTunes store, you can just pre-listen to all the songs in an album and pick the ones you want to buy without paying for all the tracks. The sound quality you get from MP3 format is indeed worse than CD and analogue audio and like vinyl or cassette tapes, but its advantage is the longevity of the sound quality. CDs, vinyls and cassettes will get worn out and less attractive to your ears eventually, but MP3s will stay the same as ever. The popularization of MP3 as well as devices that can play it like MP3 players, iPod, cellphones, tablets and more make carrying hundreds of hours’ of music in your pocket. It’s also easier for you to find and play the song you want. 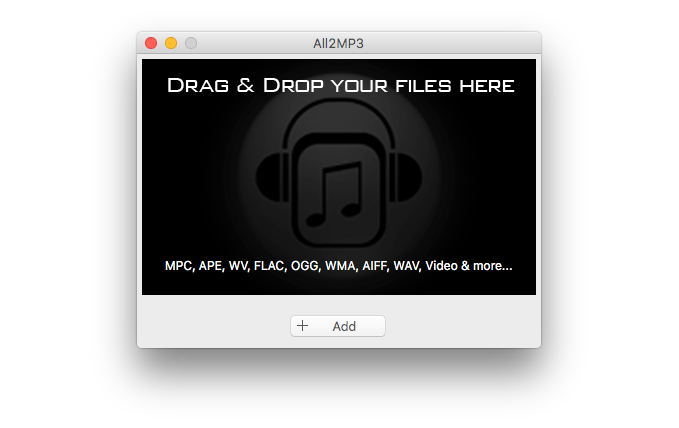 Here is a fast way to convert your music files into MP3: using All2MP3 for Mac. It has the ability to convert all audio to MP3 in 3 simple steps. 1. 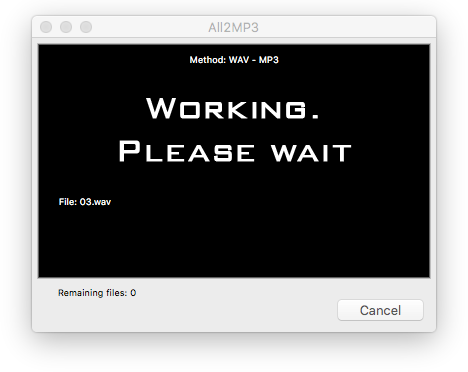 Before using All2MP3 for Mac, you need to download and launch it first. Just click on the below button for fast download. 2. Once you open this program, it will presents you a black program window showing that you can drag and drop you media files into it or use the “Add” button. 3. After that, you can choose both output quality and bitrate in the “Quality” field. Red button is for quality control and green button is for choosing bitrate. Drag the slider on the slider bar to get different quality level or bitrate as you need. Click on the red button of “Change all Paths” and select an output folder for the converted files. 4. Now, click “Convert” to start the process. Within a short time, you will get the converted files in the output folder.